With Mark Lanegan Band's Gargoyle coming up fast, Lanegan and co. are showing off some more of their guest-loaded new full-length. This time, that album preview comes via "Beehive." 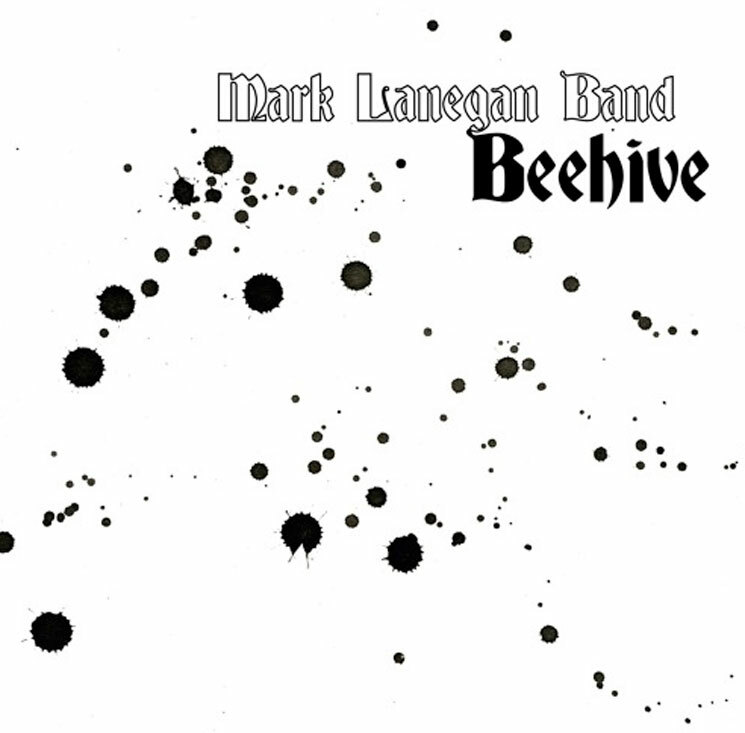 The track can be streamed down below, with a press release stating "'Beehive' brilliantly exemplifies the surprising new musical paths Lanegan has forged for himself in recent years." As previously reported, Gargoyle is set to land on April 28 through Heavenly Recordings. It features guest appearances from Josh Homme, Greg Dulli and Duke Garwood.